Governance The Governance Structures of the College consist of a Council which has nineteen members, all Fellows of the College. Council meets six times per year to discuss matters pertinent to education and training. 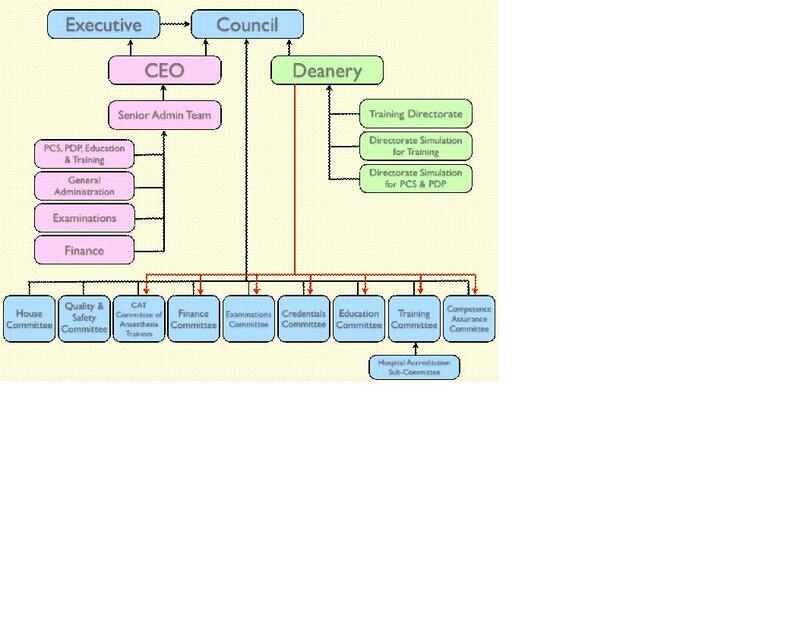 Council sets up a number of sub committees all of which report directly to Council and some of which meet more often than Council. Elections are held annually to Council. Fellows wishing to be elected to Council must be three years post-Fellowship and in good standing with the College.